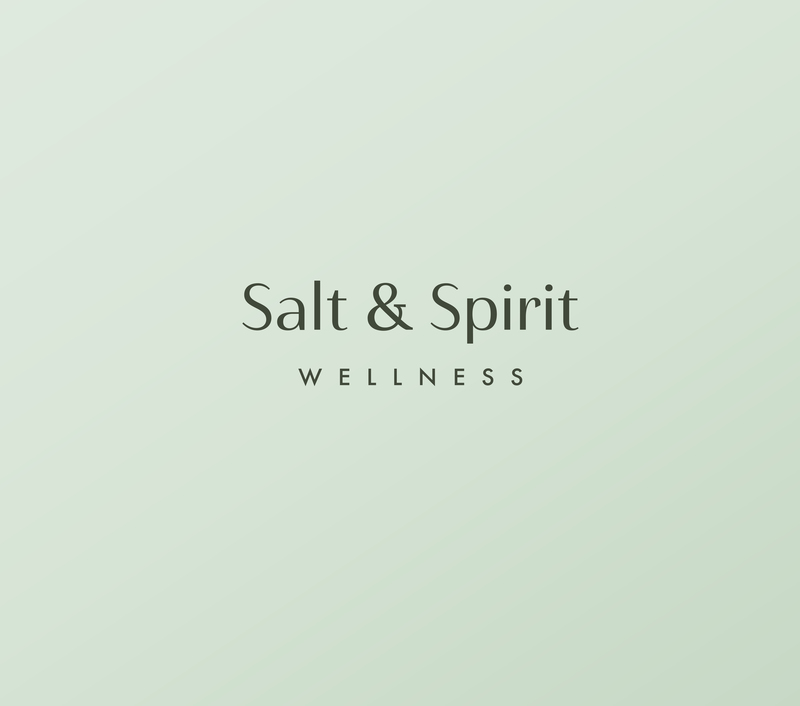 Salt & Spirit Wellness is a fitness and wellness centre in Vancouver, Canada. 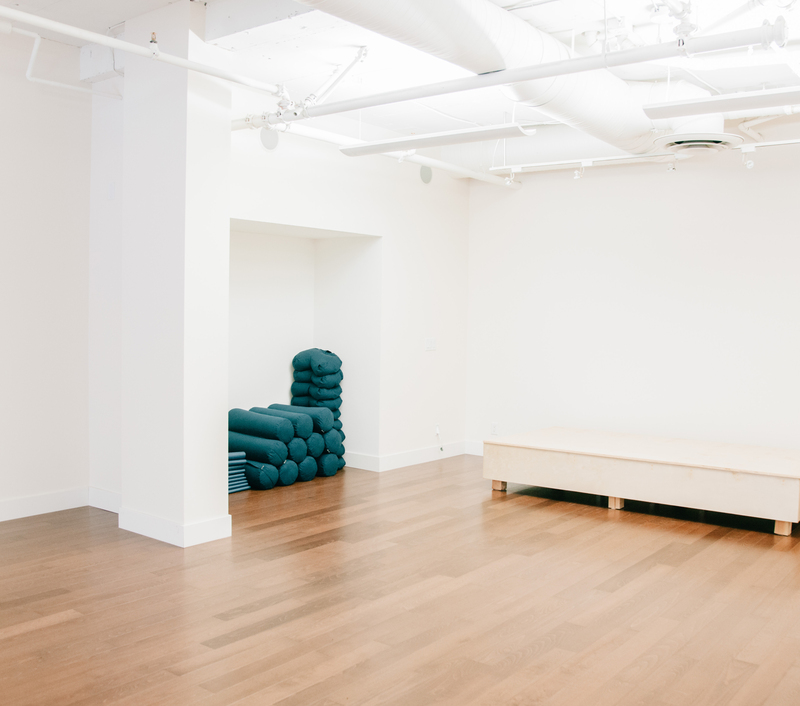 They are all about wellness, broadly interpreted: meditation classes, mindful movement (Pilates, Yoga), as well as workshops on wellness and vibrant living. 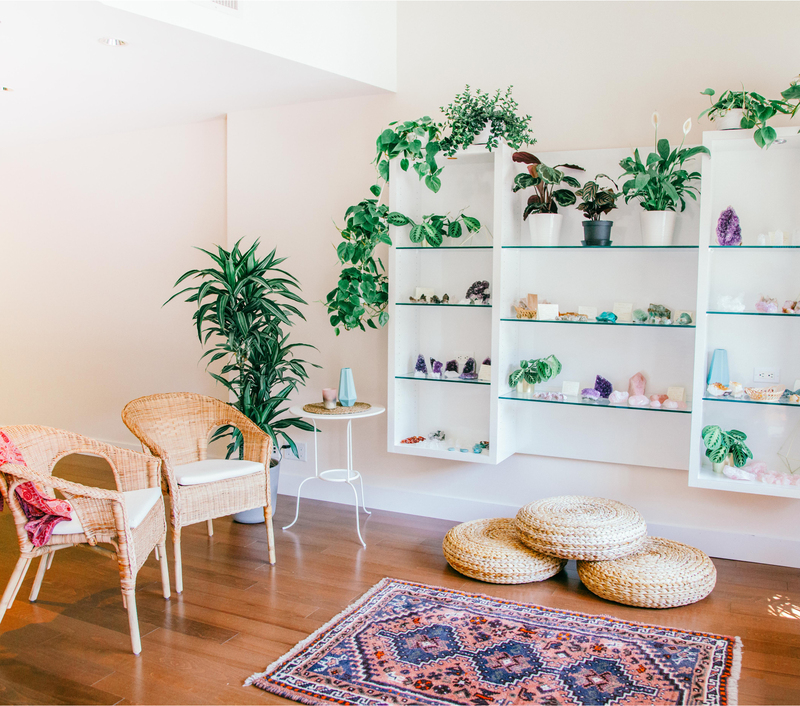 Salt & Spirit also has a small curated boutique within their shop, selling a number of wellness items, from natural skincare products, to crystals and incense. We wanted to make sure the branding perfectly melded the different areas of vibrant living that Salt & Spirit encapsulates. 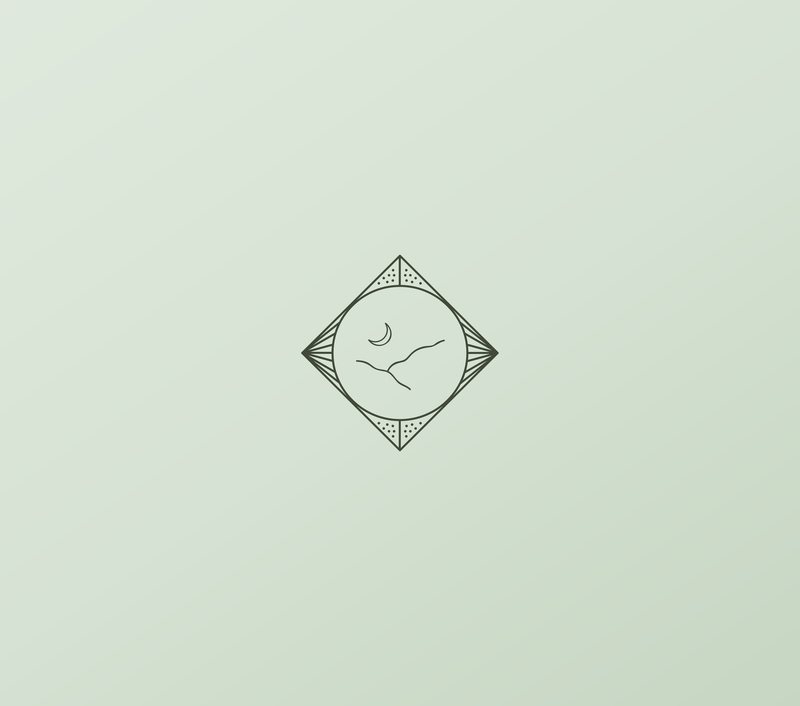 By being very selective with a calming and natural color palette to choosing a memorable illustrative mark, everyone was very pleased with the final product. Their secondary mark was used as an eye-catching marker across their large storefront windows.